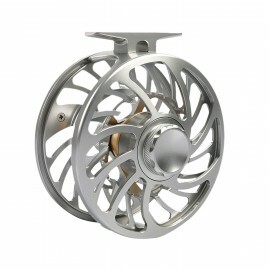 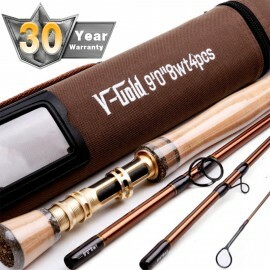 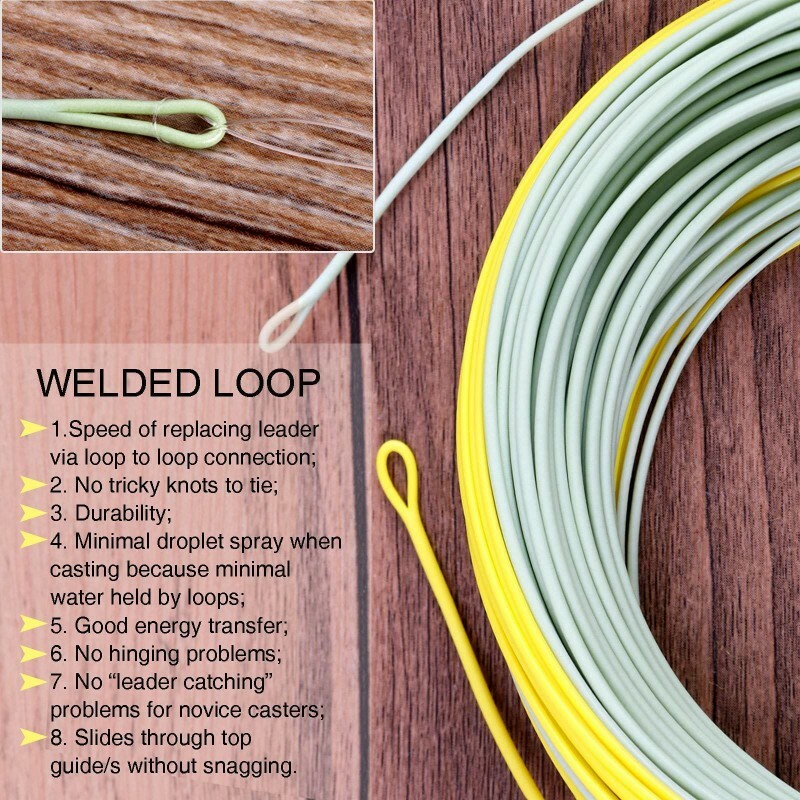 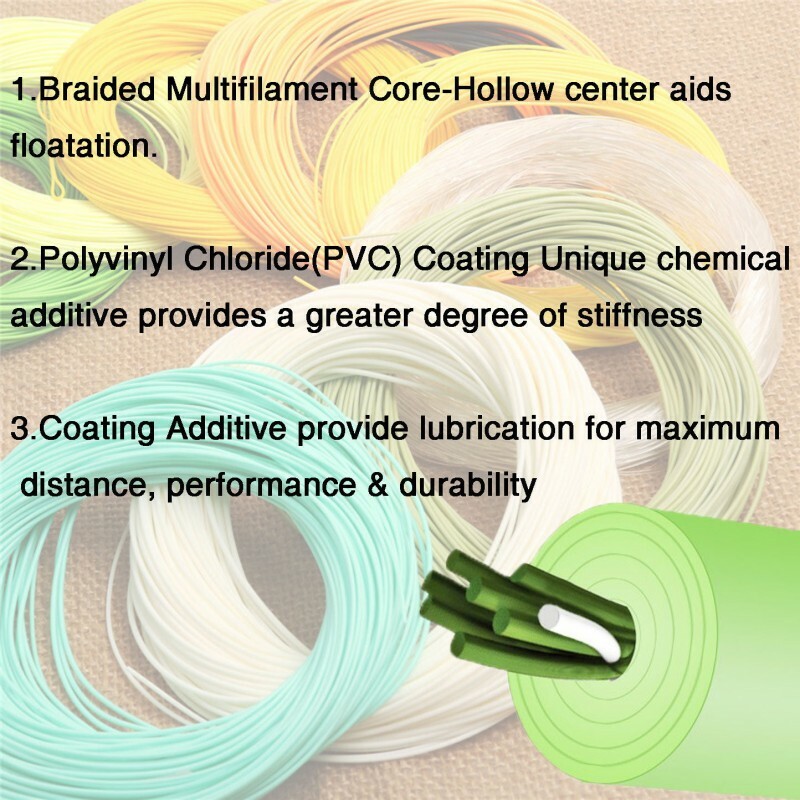 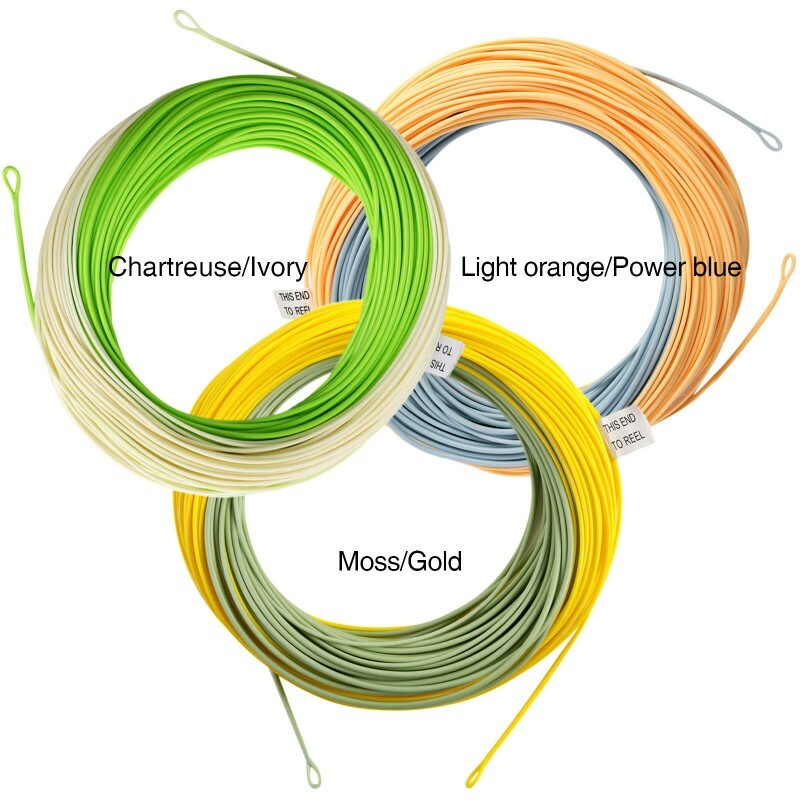 Bolster your fly fishing arsenal with our incredibly durable, weight-forward AVID Fly Line. 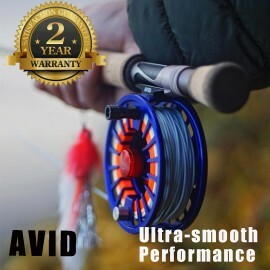 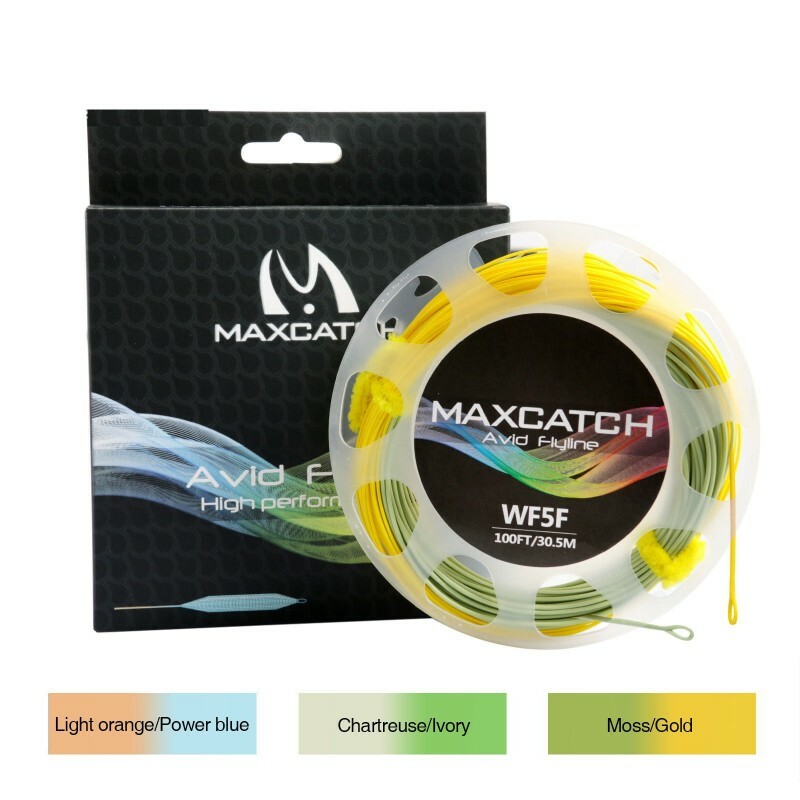 Perfect for any and all conditions thanks to its high-tech coating and innovative two-tone coloring, the Maxcatch AVID Fly Line is capable of handle all manner of fish species. 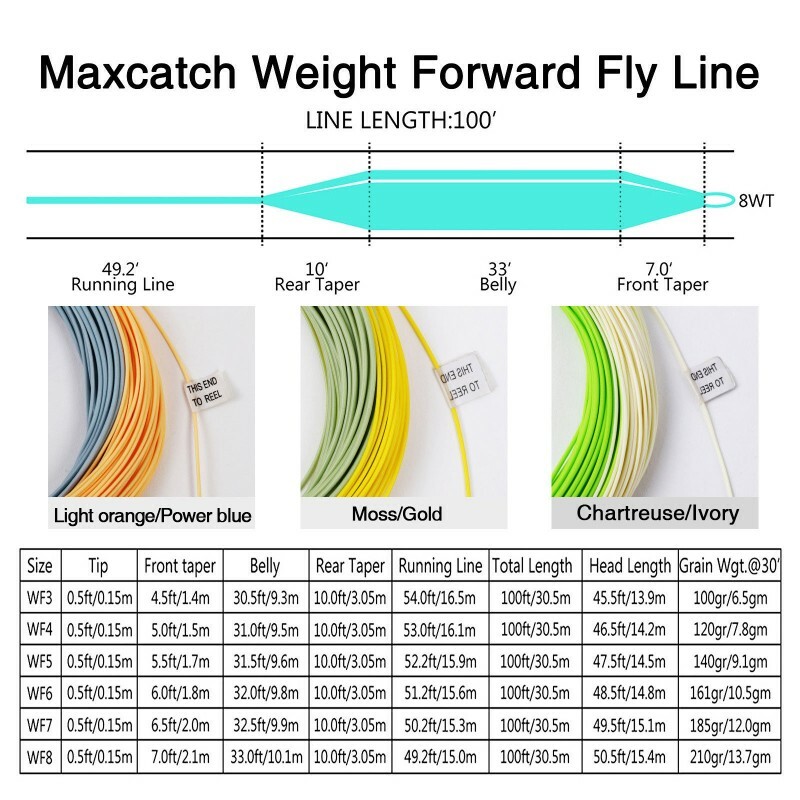 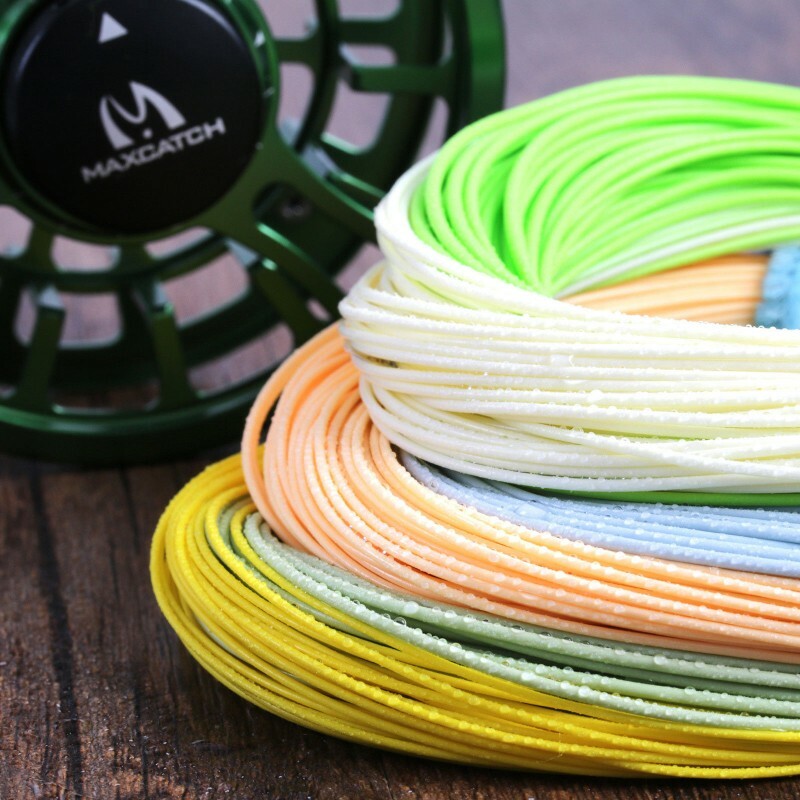 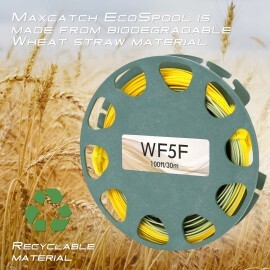 The Maxcatch AVID Fly Line is available in an assortment of line weights – 3WT, 6WT, 7WT, 8WT – each of which are 100ft in length.